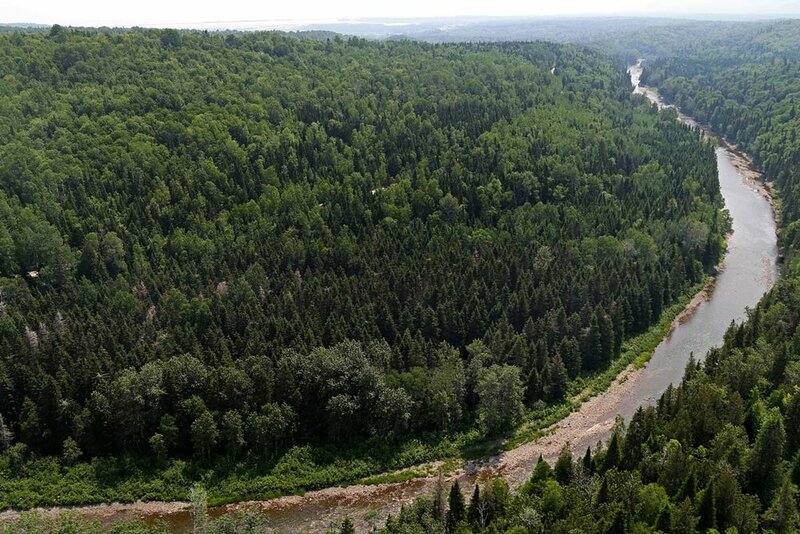 Since 2012, TD Forests has helped NCC protect 25 forested properties – a total of more than 40,000 acres (16,000 hectares) of important forested habitat across Canada. 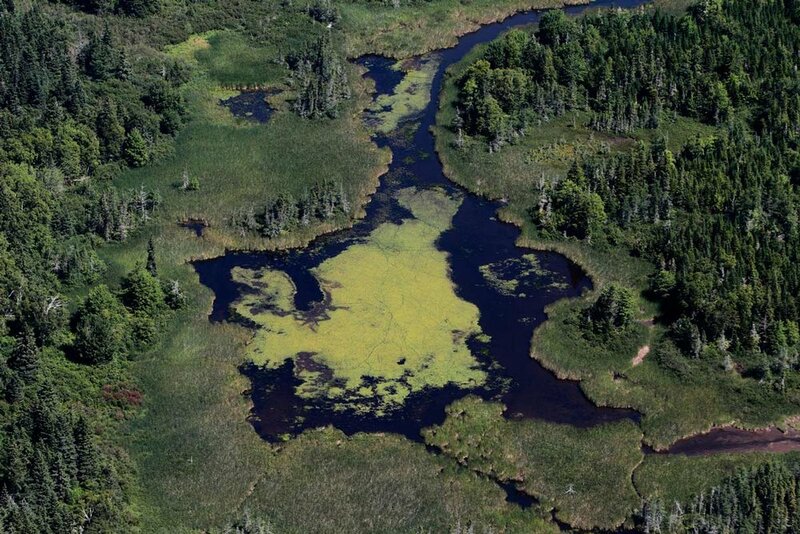 These protected forests are located in seven of Canada’s eight forest regions and in all 10 provinces: from the coast forest in British Columbia, to montane forests in Alberta, to Great Lakes-St. Lawrence forest in Ontario and Quebec, to boreal forest on the Avalon Peninsula in Newfoundland and Labrador. 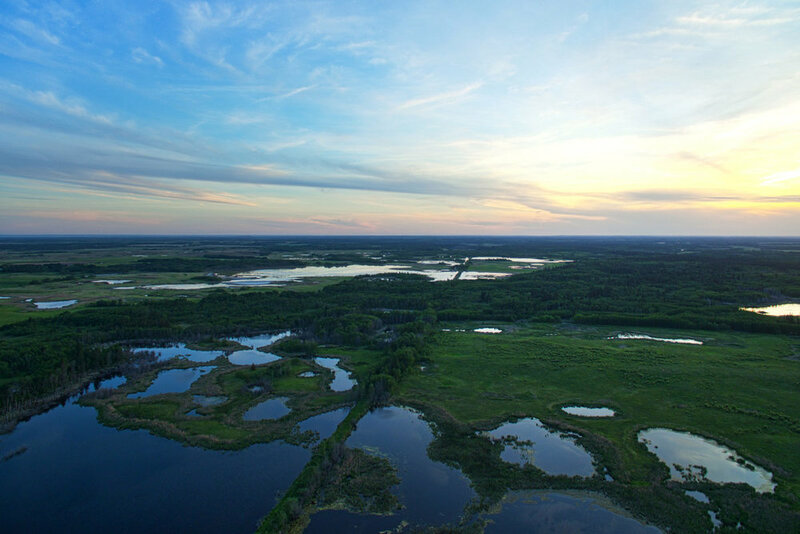 The Nature Conservancy of Canada (NCC) is the nation’s leading not-for-profit, private land conservation organization, working to protect our most important natural areas and the species they sustain. 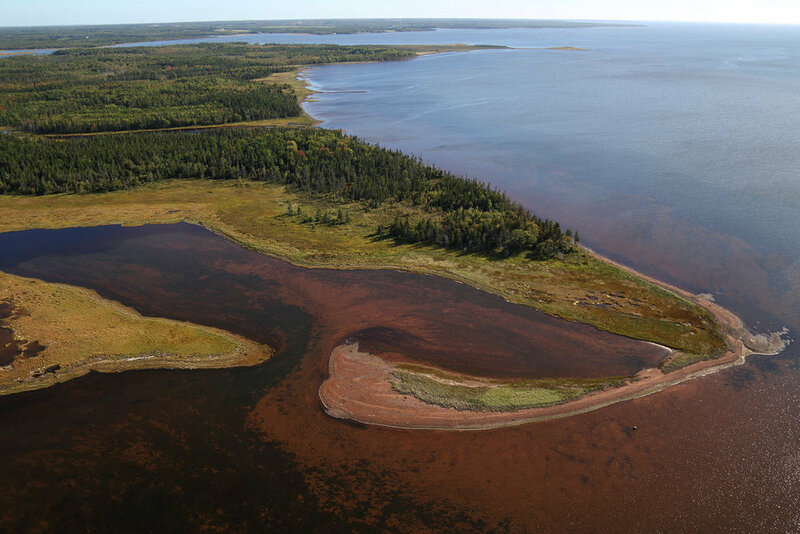 Since 1962, NCC and its partners have helped to protect 2.8 million acres (more than 1.1 million hectares), coast to coast. 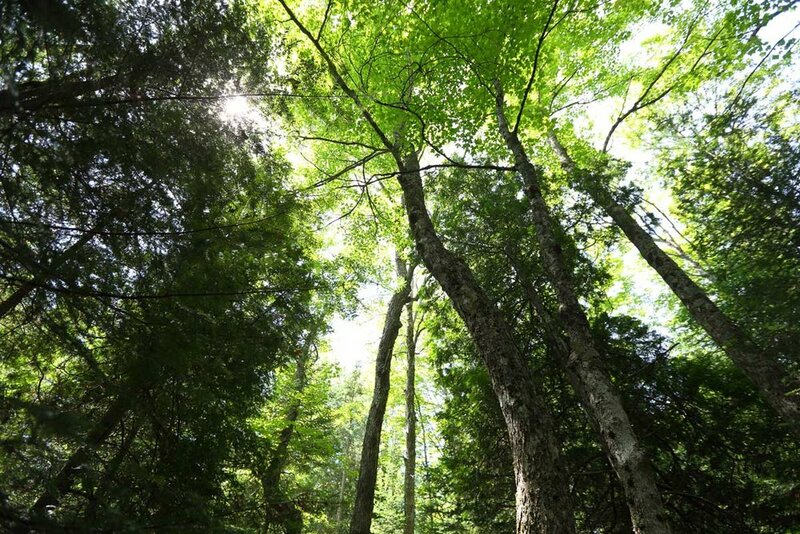 The health benefits of being in nature have long been recognized, and recent studies document physical changes in people breathing forest air, for example, says Dan Kraus, Weston conservation scientist with the Nature Conservancy of Canada. Japanese people are generally familiar with shinrin-yoku or forest bathing – the practice of being immersed in a forest. In Germany, the concept is referred to as Waldsehligkeit, a feeling of profound wellbeing that comes from being surrounded by trees. You have probably bought forest products like lumber for a home reno or notepaper for school supplies and wondered how your purchase affects the forest it came from. You may feel guilty, but you shouldn’t if the forest products you buy are harvested sustainably and certified to internationally recognized standards. You find yourself breathing more deeply, taking in the sharp scent of pine and the sweet mustiness of leaves returning to dust on the forest floor beneath your feet. 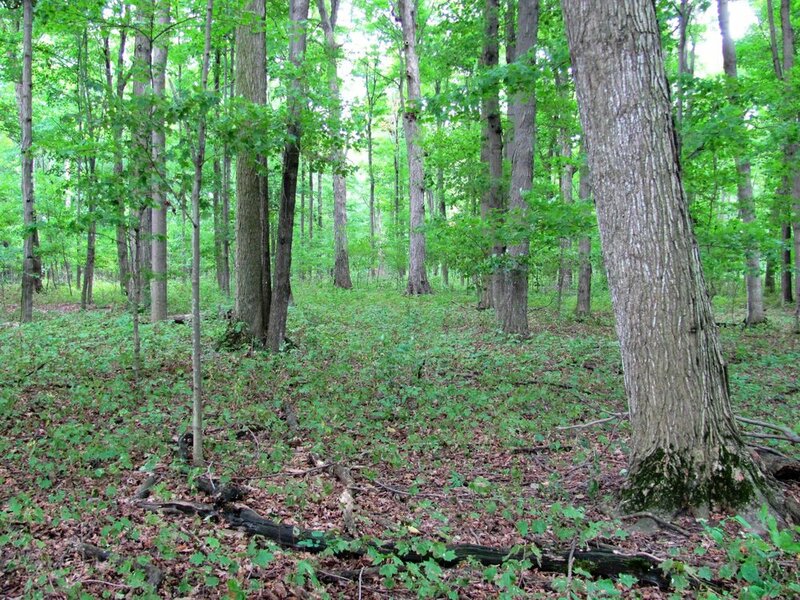 Forests have traditionally been viewed as a resource to be used for timber and fiber, beautiful natural spaces to be enjoyed, and, where ecologically significant forest areas exist, protected. Remember that scene in Stand By Me, where our intrepid heroes set out on their journey towards adulthood along the railway track of life and chase a bunch of cows off the rail bed and into the pasture beside it? No? To read Peter Wohlleben’s The Hidden Life of Trees is to discover a secret world that you never knew existed in the forest. To walk through the forests of the Columbia forest region is, to me, a huge privilege. I grew up in Williams Lake, British Columbia; it's a place known for ranching, logging, milling and mining. 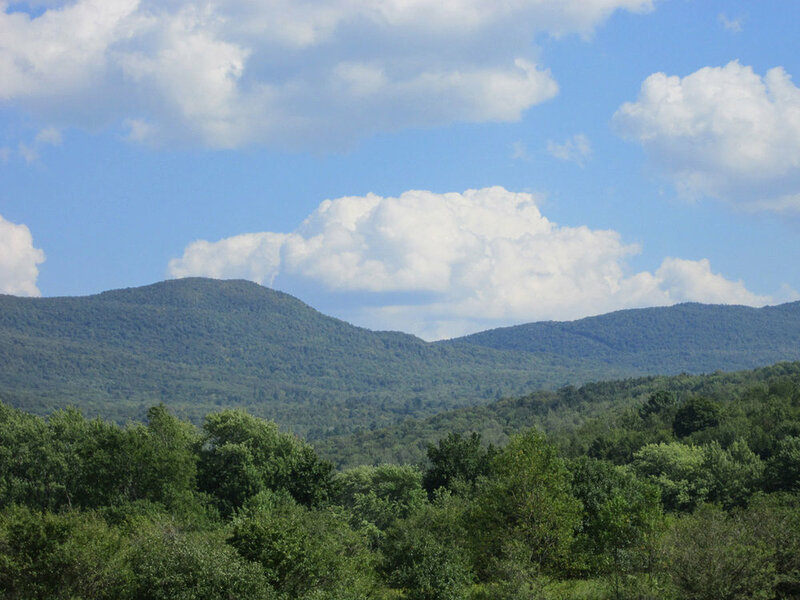 It’s also known for wide, open spaces, forests as far as the eye can see, sparkling lakes and wild rivers. Canada is a forest nation. About 35 percent (or roughly 3.48 million square kilometres) of the country is covered by forest. 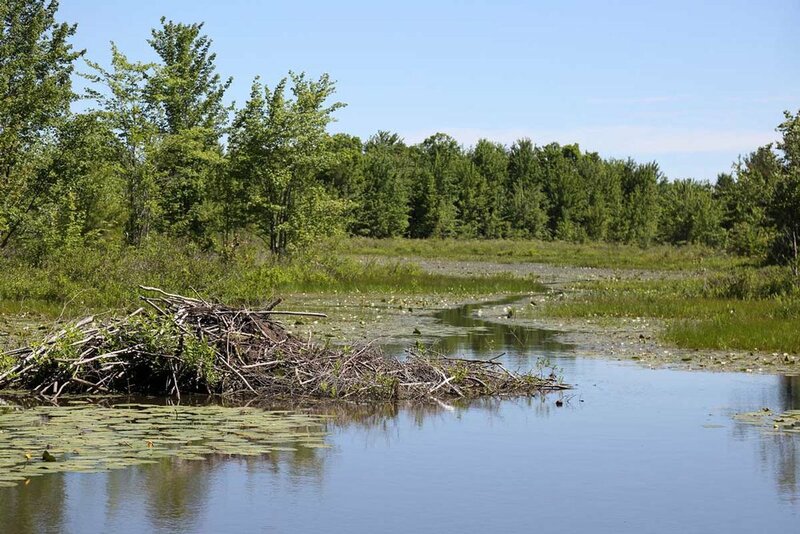 I spent many of my formative years as a field biologist in the Carolinian region of Ontario, which includes Norfolk and the surrounding counties. 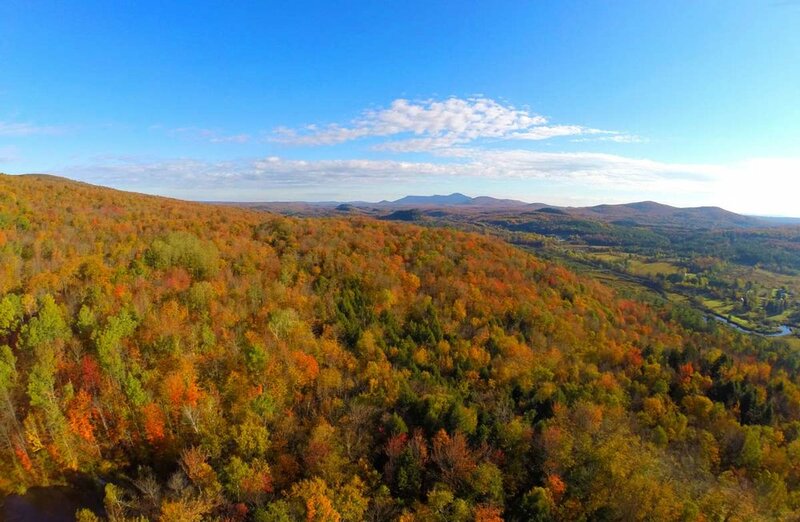 In the fall, Canadians pile in their cars and get out into nature to “leaf peep.” Canadian forests are a symphony of colour for a short few weeks in autumn - and as with everything that happens in nature, there’s fascinating science behind this annual display. 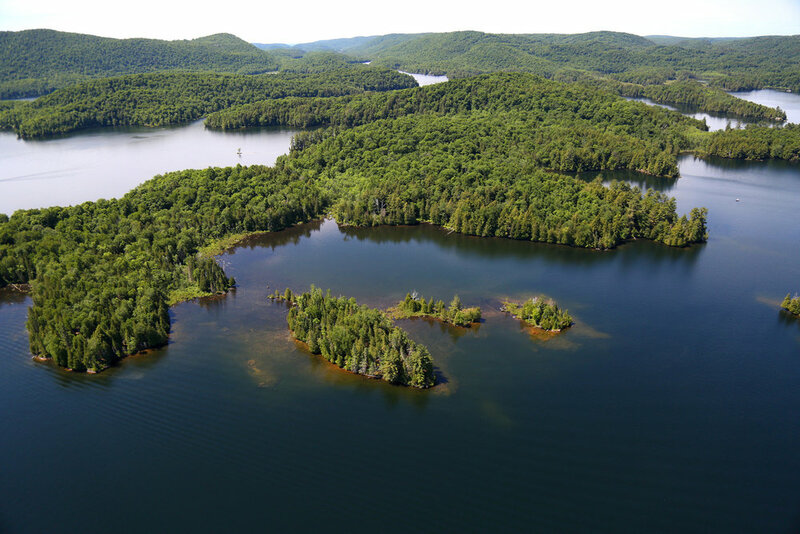 The Nature Conservancy of Canada (NCC) is dedicated to preserving forests coast-to-coast, from the Fog Forest in Newfoundland to the majestic Douglas Fir forests of Vancouver Island. 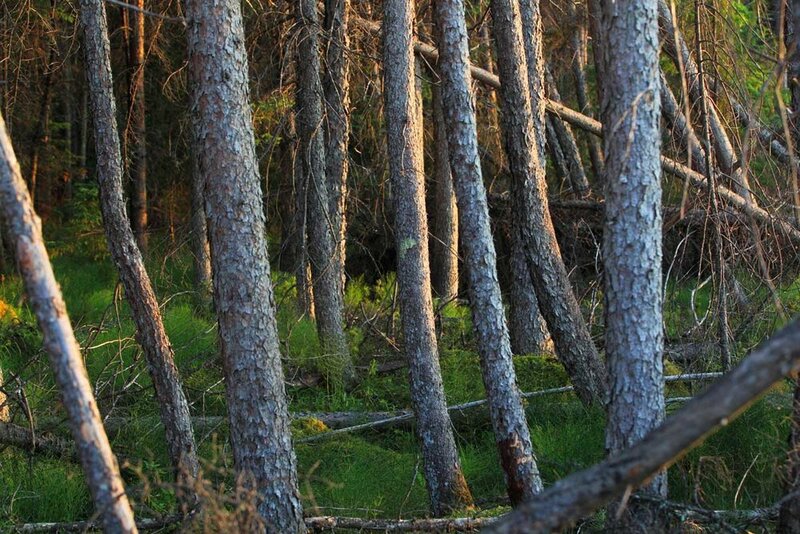 We’ve chosen ten of our forest properties that are publicly accessible for you to explore. If you’re at all like me, coming across big, old trees while exploring the woods is always a thrill. Over the past four years, as conservation biologist with the Nature Conservancy of Canada’s (NCC’s) Atlantic Region, I’ve walked across tens of thousands of hectares of land. So I know first-hand how rare those encounters really are. Corporate philanthropy plays an important role in supporting the arts, culture, education, health and environment in Canada. A wide recognition of the acceleration of climate change and its impacts – increasing incidents of extreme weather events among them – has triggered a range of actions across Canada. Whether they live in big cities or small villages, Canadians often see their identity as defined by nature: by our dramatic seasons, by the sheer size of our country and by living near oceans, rivers, lakes, mountains, prairies and forests. Humans aren’t the only creatures on Earth that need to get around. Animals in the wild have to travel as well, some to migrate, some to hunt and others to find mates. The interactive map below celebrates the TD Forests program. 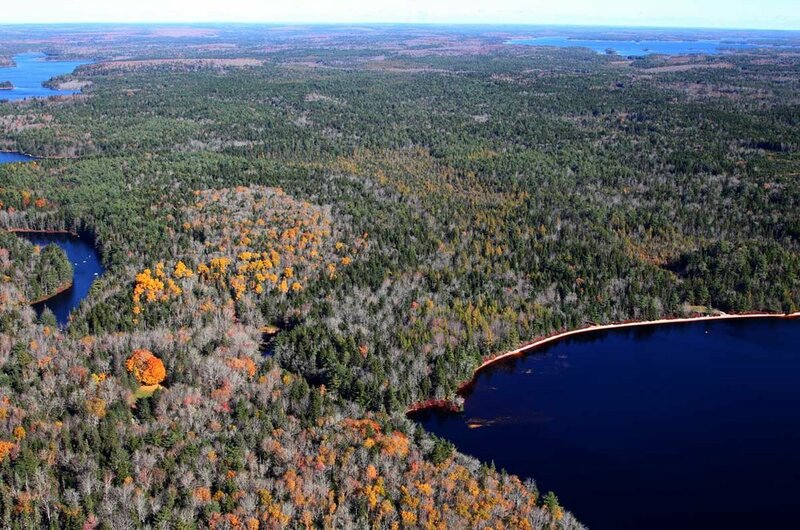 Since 2012, the program has helped NCC conserve 25 forested properties – a total of more than 40,000 acres (16,000 hectares) of important forested habitats across Canada. Click on the map below or open it in a new window. The Nature Conservancy of Canada’s Why Forests Matter speaker series is coming to a city near you. Join us for a thought-provoking evening of discussion, as a panel of experts expand our views of Canada’s forests as a resource, an inspiration, and a place that sustains life. Stay afterwards for socializing and refreshments.